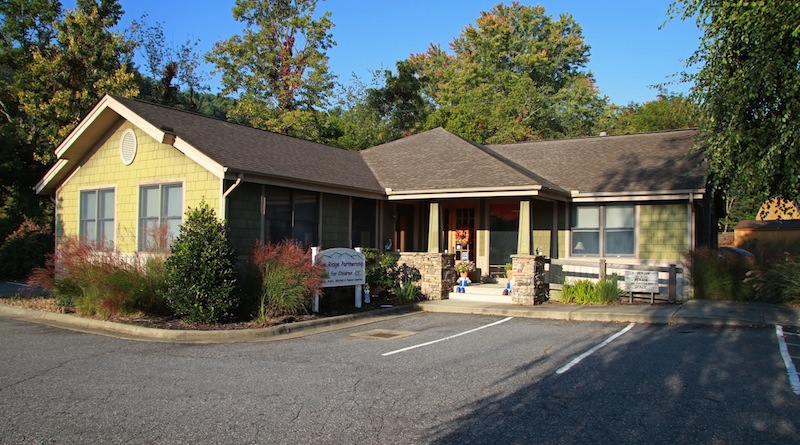 Welcome to Blue Ridge Partnership for Children! 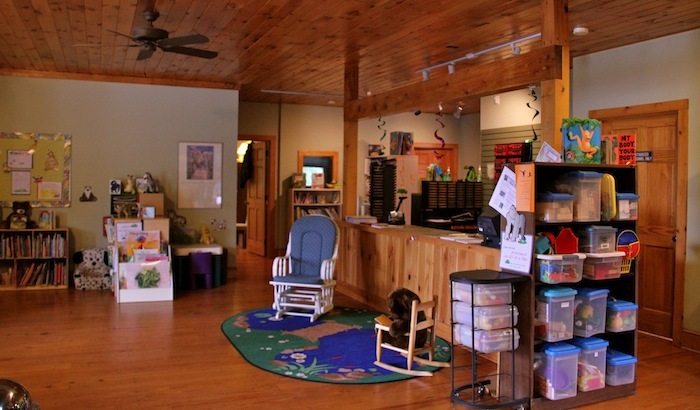 We are here to serve and support the children, parents, and childcare providers of Avery, Mitchell and Yancey counties. Across the pages of our website, you’ll find information about the services we offer, details on yearly events, and information about our support programs in the community. We invite you and your family to visit our offices and check-out toys & books from our Resource Libraries. Offices open Monday through Friday from 8am to 5pm. Smart Start dollars provide the basic fiscal and administrative framework that allows us to bring other funding into our counties. This effective public-private partnership effort has brought books into the homes of local children, provided both teachers and parents the opportunity to check out children’s books and educational toys, and hosted weekly learning groups for young children and their caregivers. Our Mission is to enhance the lives of young children and support their families to ensure a strong foundation for learning. We envision our communities working together so that all children in Avery, Mitchell and Yancey Counties can succeed and reach their full potential. Blue Ridge Partnership for Children Board meets the 4th Wednesday of even-numbered months, 3:30pm to 5pm in the Community Room at the Mauzy-Phillips building at Blue Ridge Regional Hospital in Spruce Pine. Upcoming meetings include October 24 and December 5 in 2018; and February 27, April 24, and June 26 in 2019. The BRPFC Executive Committee meets in the same location and time on alternate months. Upcoming meetings are November 28, 2018 (if needed), and January 23, March 27 and May 22 in 2019.